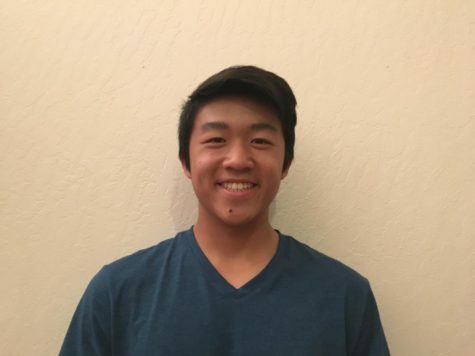 Vincent Wai is a sophomore at Carlmont High School. He loves to play soccer and spend time with friends and family. He was involved in the Carlmont Soccer Program last year and is currently playing for San Carlos United with many friends.